Why Use Interfacing with Applique? 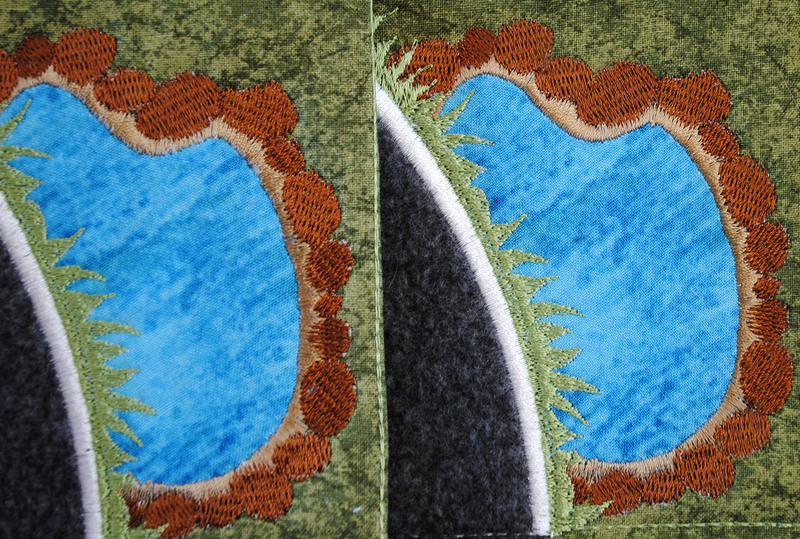 Interfacing makes a difference when embroidering on light colored backgrounds. Did you know that it also helps to make your applique a little bit more crisp and clean? No interfacing, left, and interfaced, right. Interfacing works well with standard fill stitch embroidery, so why use interfacing with applique embroidery? Interfacing supports fabric like stabilizer supports thread. 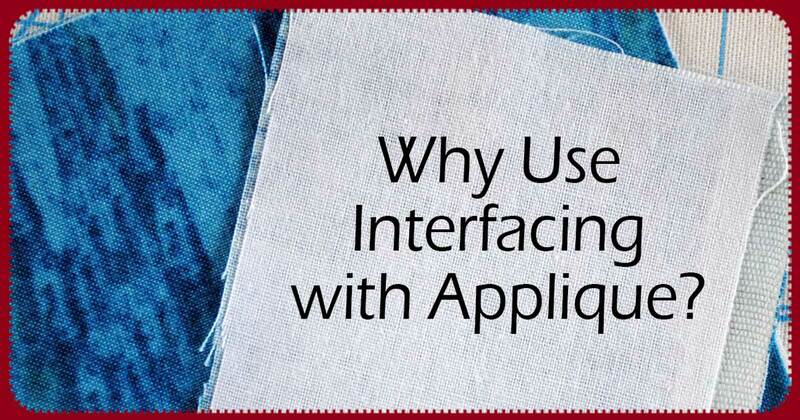 Interfaced applique holds up better to wear and tear over time. Applique fabric that is interfaced is generally less wavy and more crisp. Edge stitches are typically more uniform. Satin stitched applique designs with interfacing are cleaner around the embroidery edge. Needle marks show less. My interfacing of choice is fusible Pellon ShapeFlex. It is available in black and white, accommodating many fabric colors. 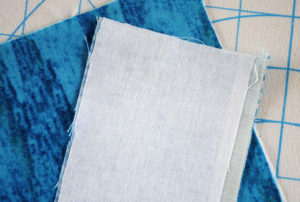 I have been using interfacing since I started doing applique, especially with stains. I started doing machine embroidery about 2 years ago and found when my project was completed, there were runs in the satin near the satin stitch outline. So I got an idea to use some lightweight interfacing and it came out so nice, I started using it all the time. You should notice a difference, Elizabeth!